Home / oneplus / tech news / One Plus 6 Water Resistance Test, Will it Survive? 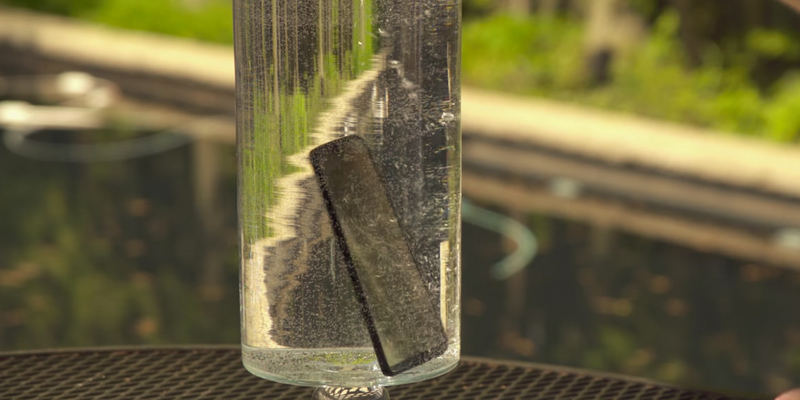 One Plus 6 Water Resistance Test, Will it Survive? Well recently, the unveiling of One Plus flagship One Plus 6, was unveiled in London ready for retail store coming with many killer features that may have made fellow competitors rethink their next flagship. Although un-documented, the One Plus 6 comes with water resistance. It is not made clear which standard it is but as i came across this video of Mathew Moniz doing several water resistance test for up to 30 minutes.